Pagano, in his book is not recommended to eat potatoes, and all products of the nightshade family. And psoriasis patients is not recommended eat not only chips but generally any kind of potato. 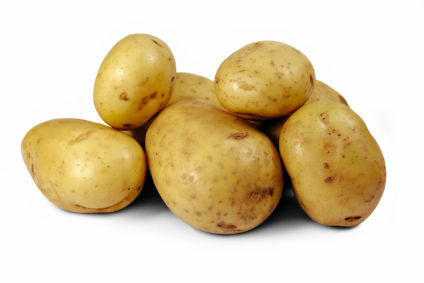 Perhaps potatoes forbidden to eat because it contains starch. I try to tell my opinion of this. Fried potatoes and fries use is not recommended. But the usual boiled potatoes in the soup for example it is possible, but not many.